SystemBau's design team have the skills and resources needed to develop a variety of projects. DDE project for enclosures based on the client's blueprint. They are related to any stage of design (support structures, roofing, facades, etc.) 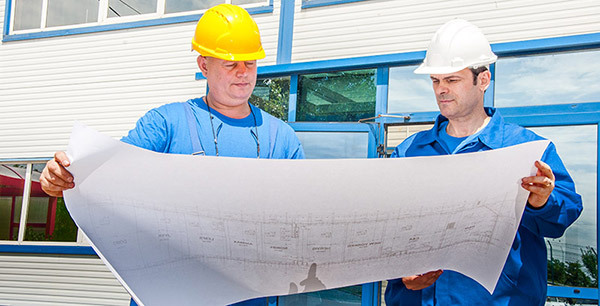 for construction and consist of advice on the transposition of all needs and desires of the client in a virtual feasible structure that respects the current norms and standards of construction design as well as performance and economical design principles with the ultimate aim of achieving design performance standards.